Students desire to catch up with the rest of the world while having an opportunity to learn, have fun and keep with the latest trends. However, this might not be possible if you only rely on your laptop for doing everything. Therefore, the best way is to invest in a new best budget smartphone for students. A phone guarantees that a student can access everything at their convenience without having to try too much. On the other hand, being a student keeps you on a hard spot financially and may prevent you from getting the best phones on the market. However, some brands offer amazing phones at a friendly budget. 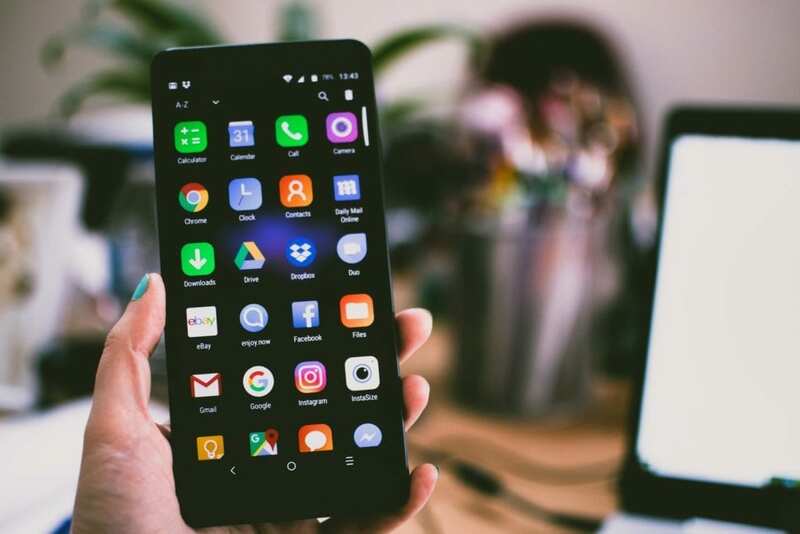 This blog will share a few brands and their pros to help you connect with your phone of choice. 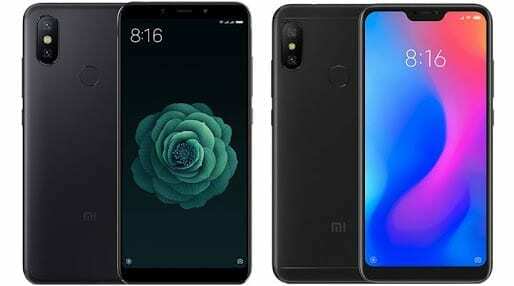 Xiaomi Mi A2 Lite is one of the cheapest android phone available on the market. With a storage capacity of 64GB that can be increased up to 256GB with a microSD card, you are sure that it will meet all your expectations. It has an incredible 19:9 notch display, which guarantees that image clarity is not compromised. Additionally, the phone features dual rear cameras and dual sim slots to ensure that you are connected all the time. 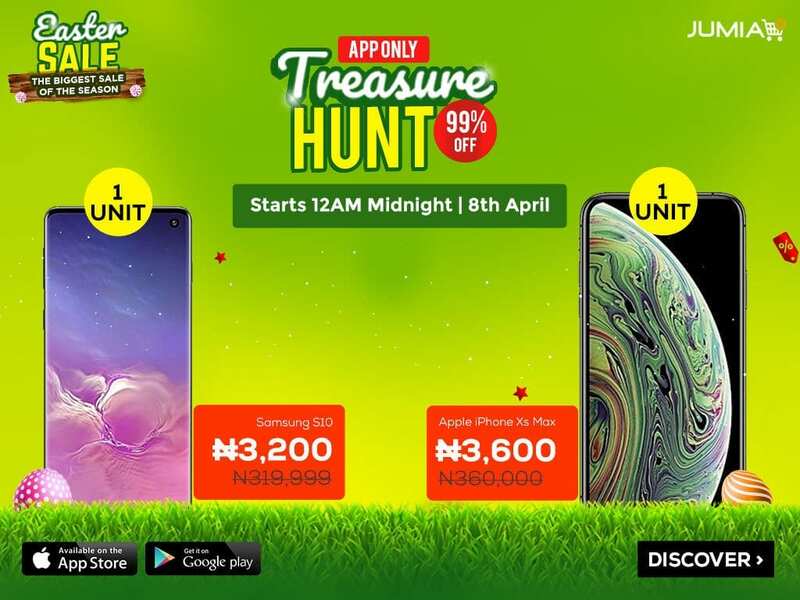 Apart from being a cheap smartphone, its general performance is decent as it provides you with everything you are looking for in a smartphone at an affordable price. If you are working on a tight budget, then this is the phone to desire. With under $150, you are sure that you can get this budget-friendly phone that will continuously save you cost. Battery life of 5000mAh guarantees that you can go for a few days without charging even with excessive use. 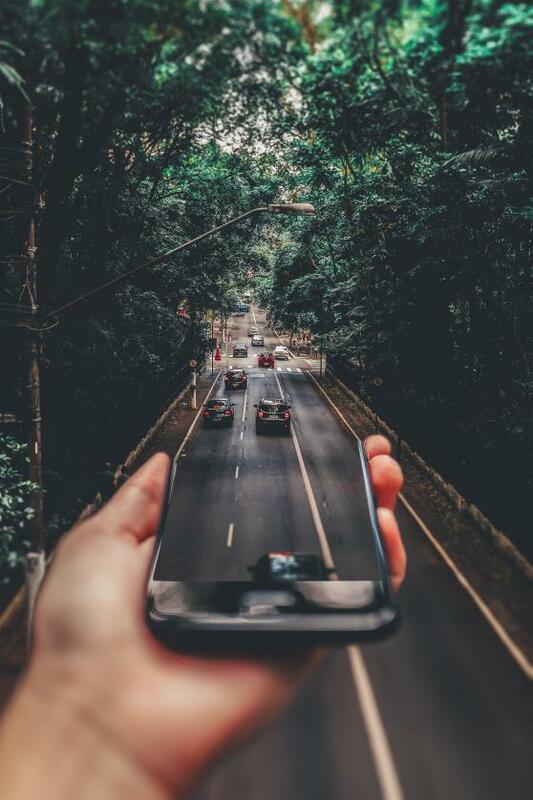 Therefore with this android phone, the issues of being offline when you are far from home will no longer be your problem. The large screen display of 5.99 is also an added advantage for this phone. It uses the explicit version of Android 8.0 making it super fast even for gaming. If you are enthusiast about using a great phone but have no finances to fund your dreams, then this Motorola Moto G6 Play is specifically designed for you. Apart from being a cheap phone, its software experience will automatically trigger you to invest in one. This phone ensures to give value for your money thanks to its exceptional battery life. The camera also works pretty, and it will ensure you get amazing snaps wherever you go. 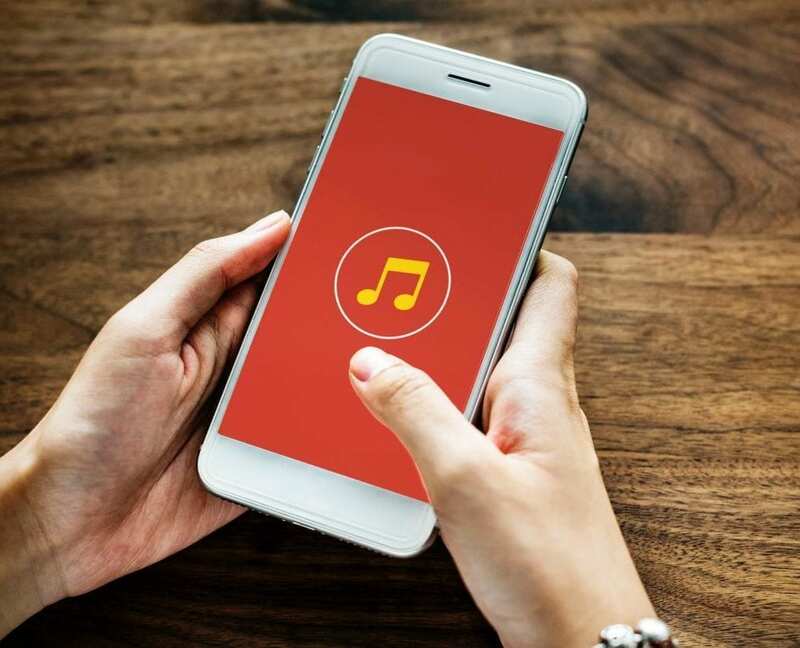 The best thing with this phone is that you can also install apps as plagiarism checker free to help you with your essay writing. You don’t use random phones just because you think you cannot afford quality products. Instead, invest in this incredible brand and enjoy every second you are attached to your phone. It guarantees that social media networking is not compromised thanks to its 23MP rear camera. Although its camera software is slightly slow, it still provides you with clear snaps that you can be proud to share with others as you connect to the world. 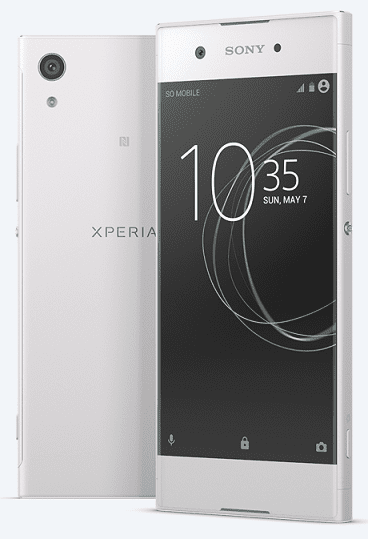 Sony Xperia XA1 has a huge storage space that allows you to install multiple apps for your education and social experience. The 3V spectrum from French makers Alcatel is the phone that will drive you crazy. It has incredible features that may cause you to question its price. However, that should not scare you away, think of what it offers and what you get from this investment. It has 6-inch screen 18:9 display and resolution, which guarantees you incredible performance all through. Operating with android 8.0 Oreo assures you that the phone is super-fast and will give you easy time as you operate. The phone also features dual rear camera 2MP+12MP and single front camera of 5MP for amazing selfies. For security purposes, the phone has facial unlock function to ensure it is only you who can operate it at any time. 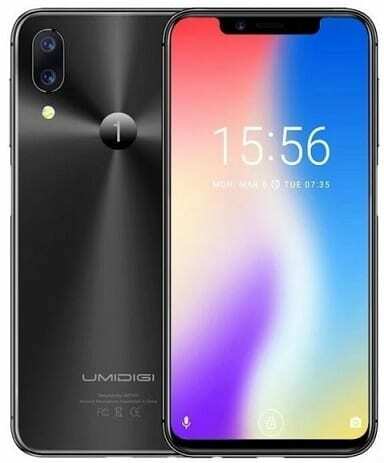 Looking for a smartphone with outstanding specifications and at an affordable price, Umidigi One Pro is the solution. Unlike other phones, it has a wireless fast charging system to ensure you’re able to charge and use it for other purposes. The large screen displays in full HD assures you of a clear image and super videos. It also features fingerprint sensor to enhance on its security. With this phone, you can take amazing snaps giving you an opportunity to enjoy every step that you make in life. The phone offers brilliant performance on almost anything you set it to do. Being a budget phone, you will enjoy its amazing functionalities and incredible battery life. If you are looking for a gadget that will offer assistance in your study and ensure everything flows smoothly, then Asus ZenFone Max is the deal breaker. With 5000mAh battery life, you are sure that the gadget will last at least one and a half days even with excessive usage all the time. All the above phones guarantee that you will not break your bank account to possess one. Additionally, they will all provide the necessary support to ensure your college life is comfortable and convenient for your hustles. Therefore, instead of stressing yourself thinking of how to raise enough cash to buy a fancy gadget, spend the little you have and get something that will push you through.